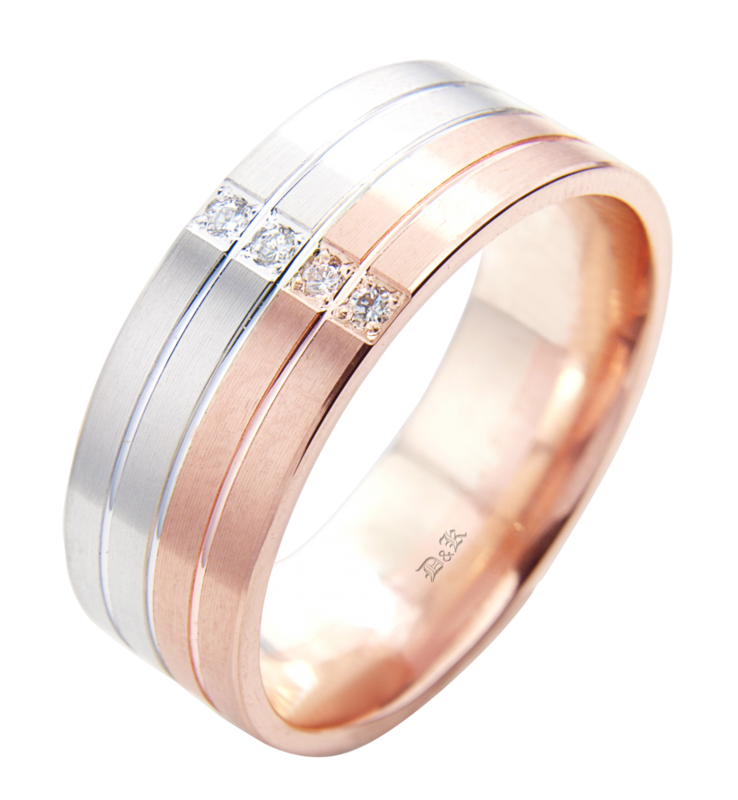 Diamonds are set in Rose and White gold to create a contemporary wedding ring. 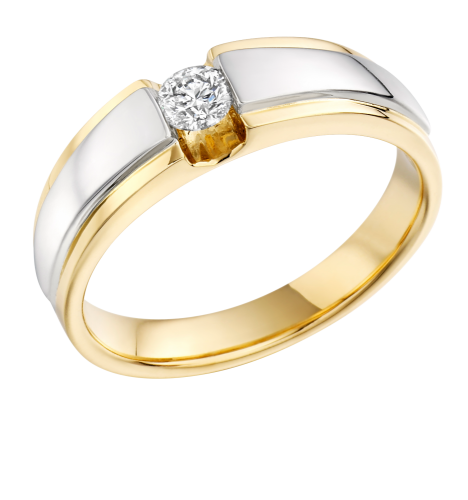 Many wedding ring designs stocked in stock at brilliant prices. Four Lines split this ring into 2 bands of white and 2 of rose. The linear grooves add texture to this wedding ring. 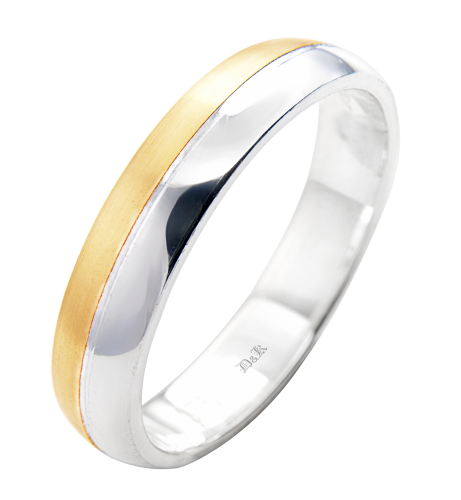 The lines are highly polished and therefore work in contrast to the ring's matt finish. Four round brilliant cut diamonds are set into a square setting and placed vertically into the wedding. 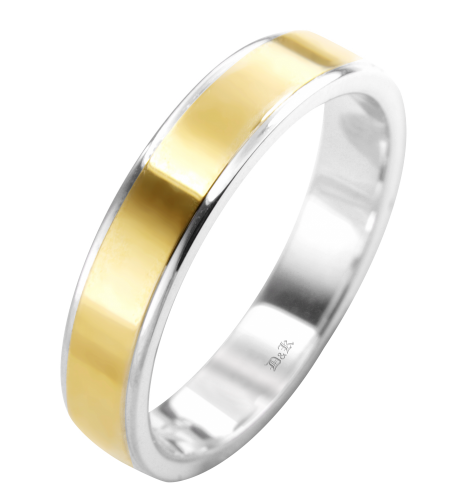 This ring design is for a man who wants more than a traditional wedding ring.